We specialize in small-scale excavation projects. 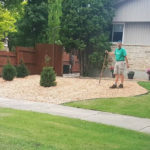 It’s not uncommon for a homeowner to require the services of a skid steer on their Winnipeg property. 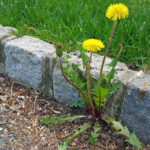 Clearing brush, moving dirt piles, augering post holes, clearing snow… These are all heavy lifting tasks that don’t quite require the brute force (or expense) of an excavator, yet they are still difficult to complete by hand. It’s these situations where a skidsteer and a competent operator can really save you time (and your back). 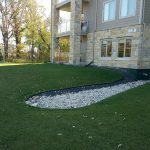 Terrace Property Maintenance Ltd. Is a full-service landscaping and small to medium sized excavation contractor based out of Winnipeg, MB. 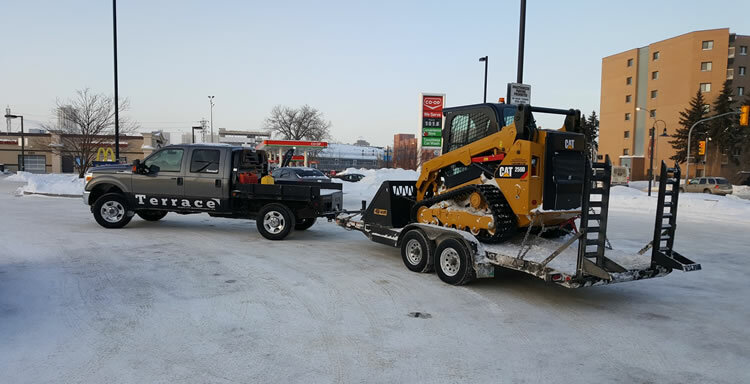 We specialize in skid steer services including material moving, brush clearing, lot clearing, property grading, small landscaping projects and more. We have two versatile machines we can put to work on your project. 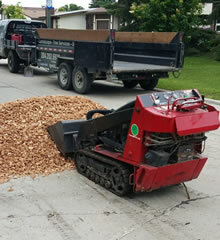 Why Choose Terrace Property Maintenance Ltd. For Skid Steer Services in Winnipeg, MB? 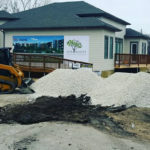 When you choose Terrace Property Maintenance Ltd. to provide skid steer services in Winnipeg you are partnering with a team of professionals who will care for and maintain your property as if it were our own. You can count on great communication, reliable service, and fair prices. If you’d like to receive an estimate for skid steer services from Terrace Property Maintenance Ltd. please give us a call (204) 202-6939 or send us an email through our contact form and we’ll get right back to you.